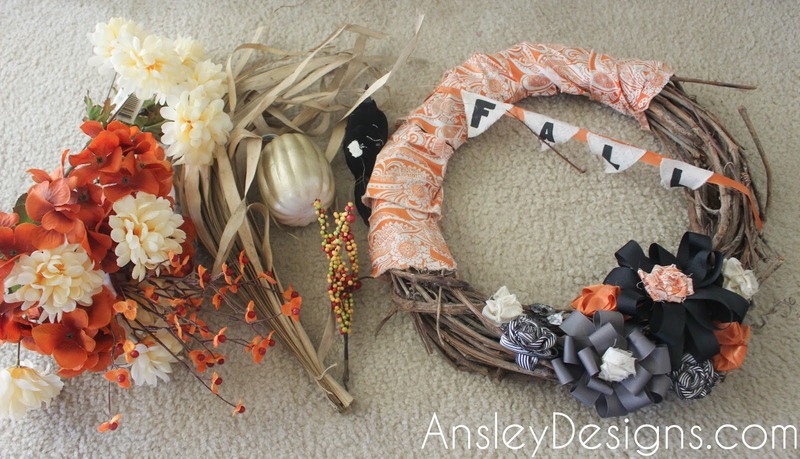 Ansley Designs: How to Make a Fall Floral Wreath - for Cheap! 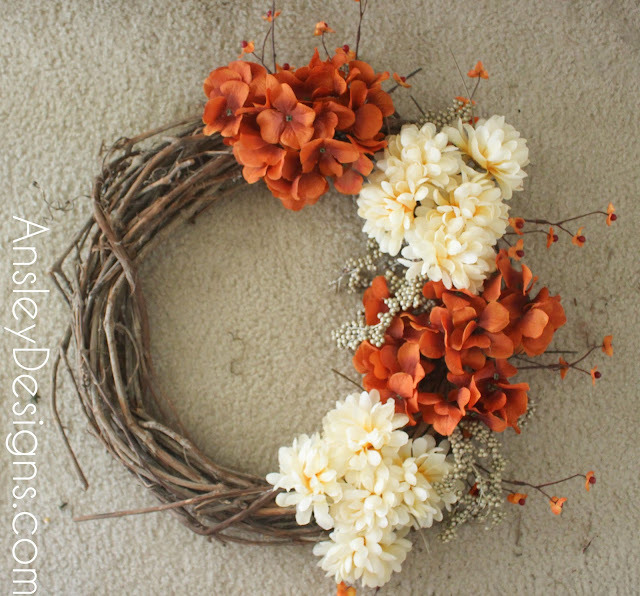 How to Make a Fall Floral Wreath - for Cheap! 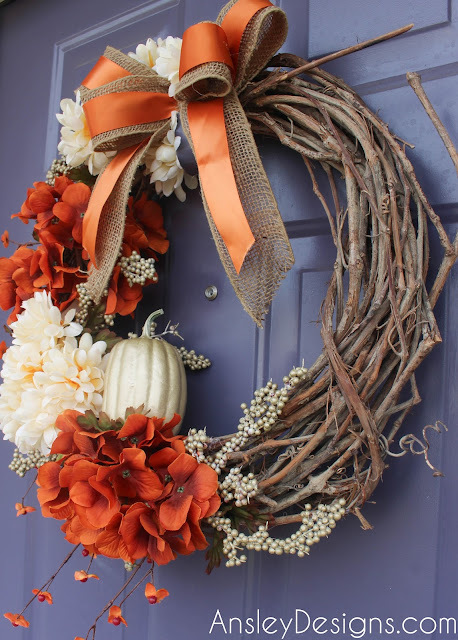 Y'all I finally made a new fall wreath! It's the end of an era. I've used my previous wreath for about 3 years! The best part? This one only cost me $6! 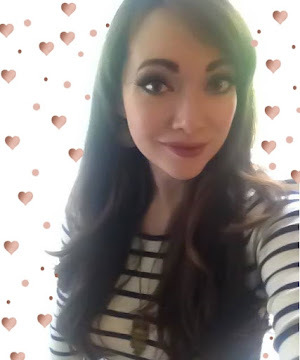 Let's dive right into the how to! 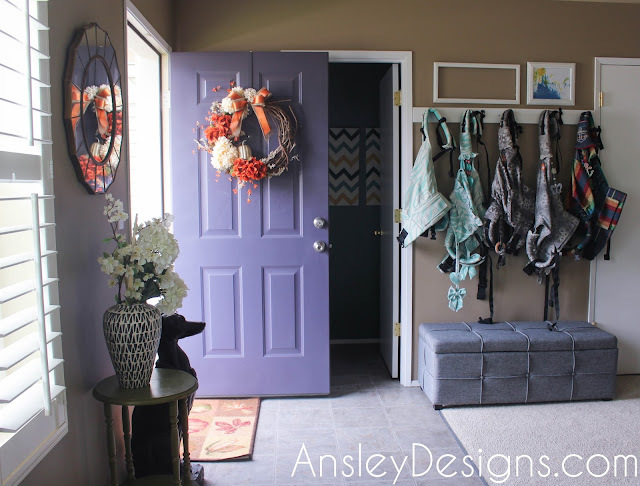 A huge part of keeping this project cheap is using materials you already have! 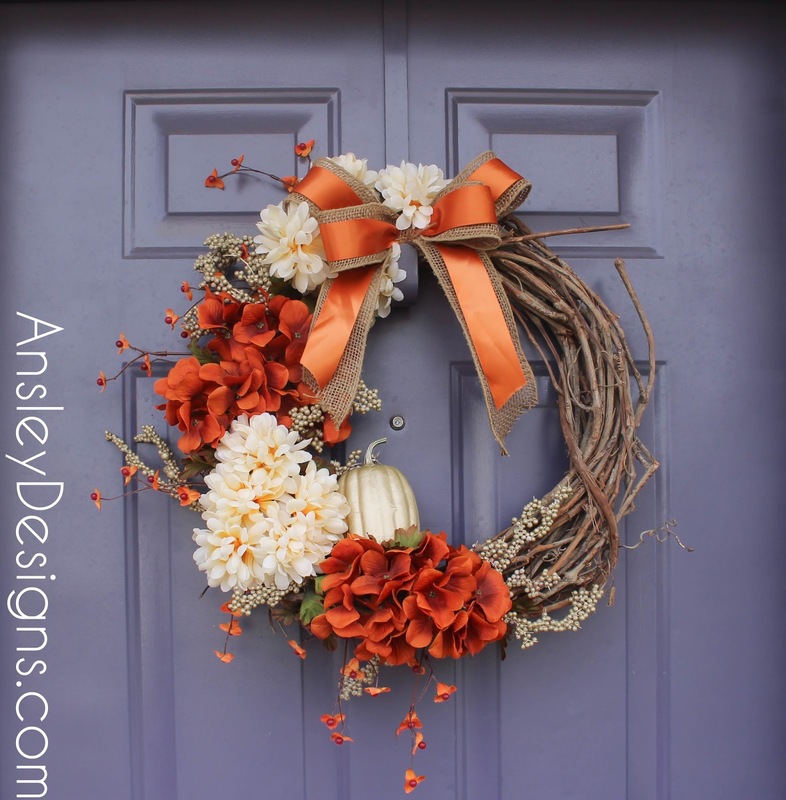 I used the grapevine from my old fall wreath. I thought about selling it and just starting fresh, but over the years the fabric had gotten a bit of mold in some places - gross! I just removed everything from the wreath; the hot glue is pretty easy to peel off. I originally picked up the grapevine wreath from goodwill for only a few bucks. It was covered with ugly decorations, but I knew I could pull them off and give it my own vision! 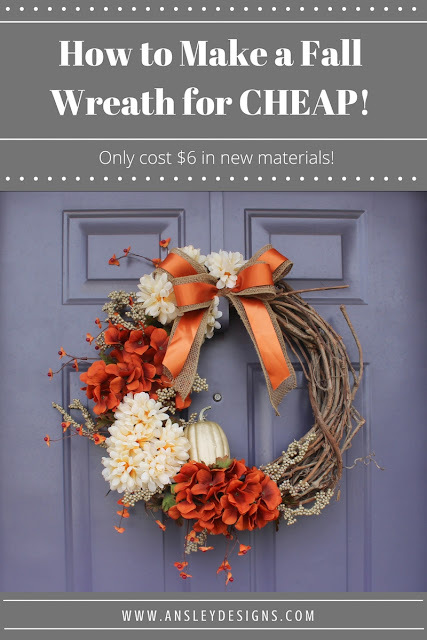 If you're not so lucky to have your own wreath or find one second hand, amazon has a decent one for only $8. Any materials that I didn't have on hand (the flowers and pumpkins), were purchased from the dollar store for only a buck each! 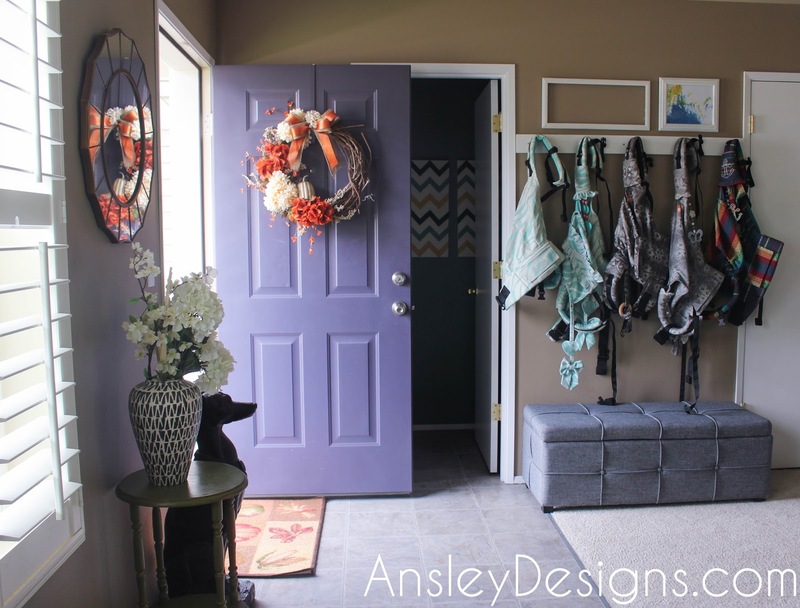 I used this tutorial to make my burlap ribbon bow. It was very easy! I only had a tiny scrap of the orange ribbon. So once the burlap portion was made, I cut small pieces to overlap so that it appeared to cover the entire bow. It was just enough to work! 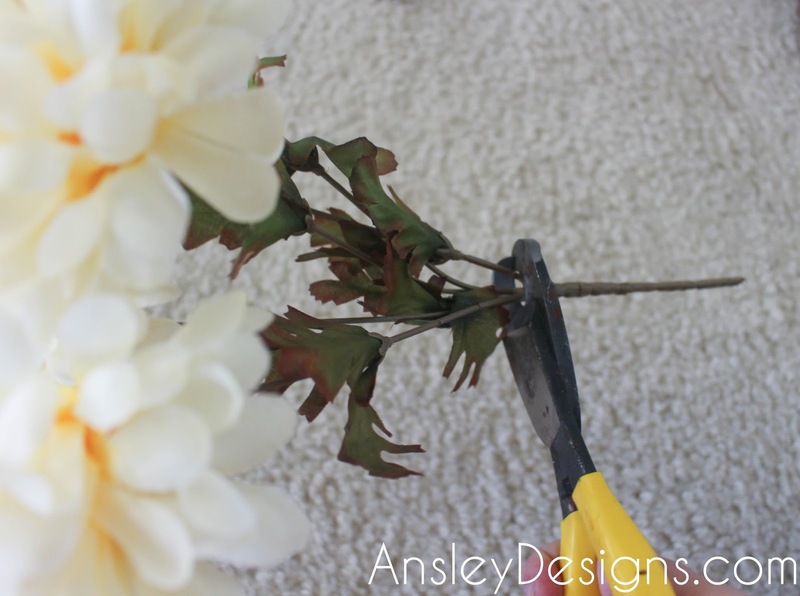 I used wire cutters to cut the stems on each bunch of my Dollar Tree flowers (I love that place! ), then pulled the leaves off, setting them aside. Do a dry run for placement first! Stick the stems of each flower in the grapevine branches in whatever placement you like. Then I placed the berry bunches around the flowers, nestled the pumpkin in the bottom, and found the best bow placement. Once you're happy with your placement, hot glue it all down! I lifted each flower individually and glued behind, so I wouldn't mess up their position. The bow, berries, and pumpkin, just slather the back and glue on. 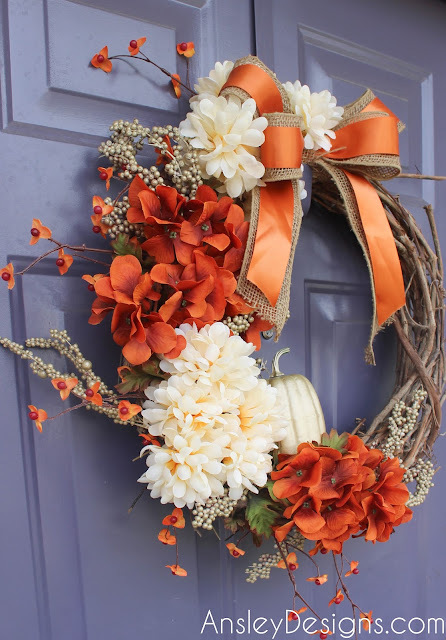 Once everything is down, hold the wreath up and glue the flower stems from the back of the wreath for extra security. Cut any stems that are showing with wire cutters as needed. That's it! You did it!! 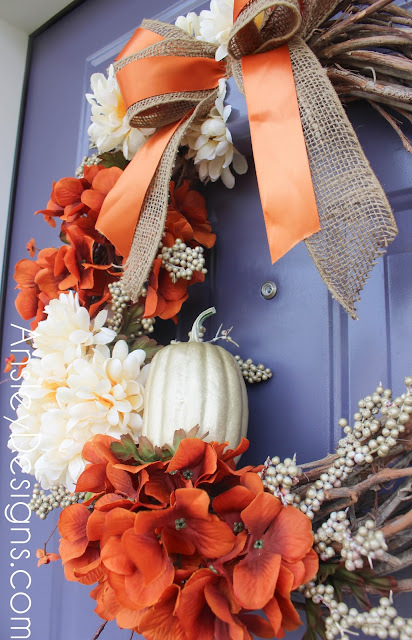 I love these classic fall colors! Get creative! There's tons of awesome supplies for dirt cheap at the dollar store. All of my flowers and the pumpkin were purchased there! 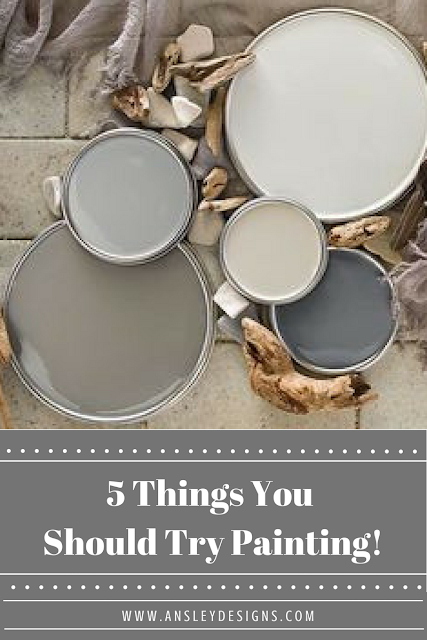 Dig through your own craft stash and see what you can use. Think outside the box a little. For example, the berries and pumpkin weren't the right color. So, I primed and spray painted them a soft gold!